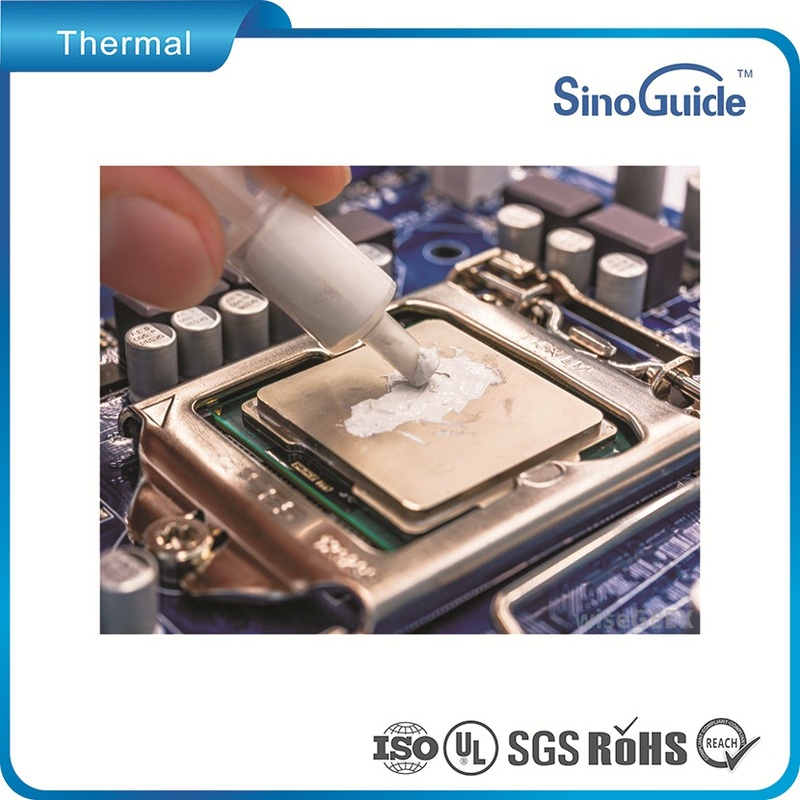 Thermal grease helps keep a CPU cool by covering imperfections in a heat sink. 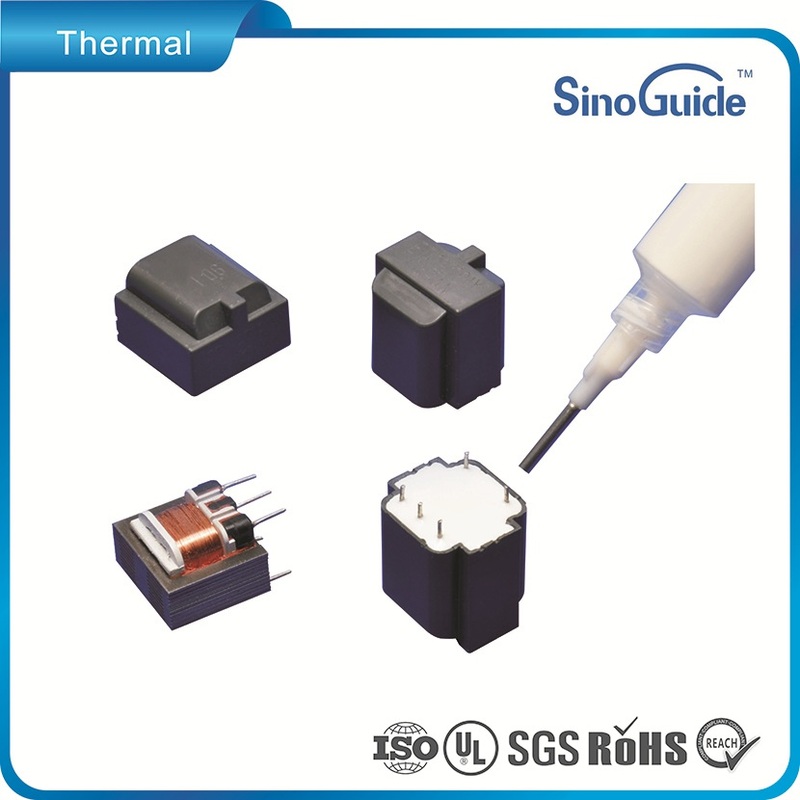 We are engaged in offering a wide range of Thermal Compounds that are manufactured using state-of-the-art technology and latest machinery. 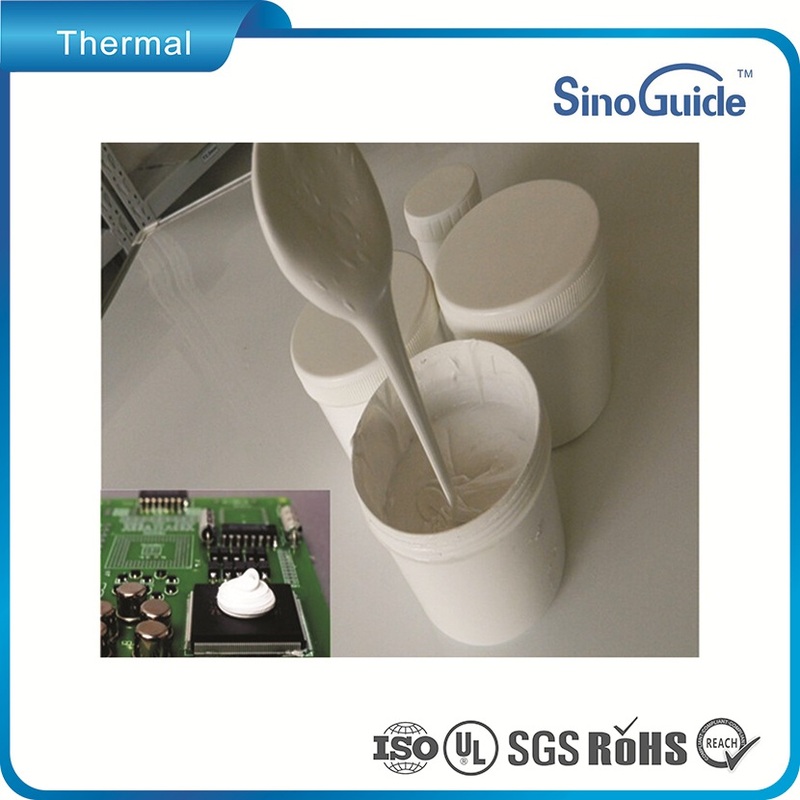 They are silicone fluids based on silicone, adding filler, thermal conductivity materials, and other polymer materials, with good thermal conductivity, electrical insulation, and are widely used in electronic components. Stringently formulated using optimum quality ingredients, these are formulated in accordance with set industry standards. 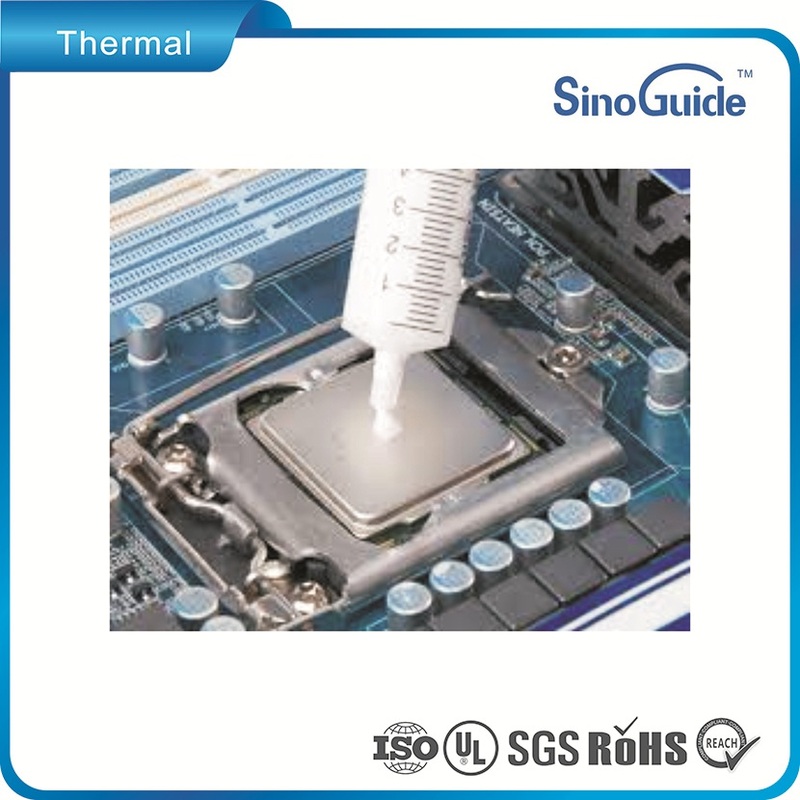 The thermal gap filler grease used between electronic components such as Semiconductor, IC, CPU, MOS and heatsink. Led Lighting, LCD TV, Telecom device, Wireless Hub, Power supply etc. 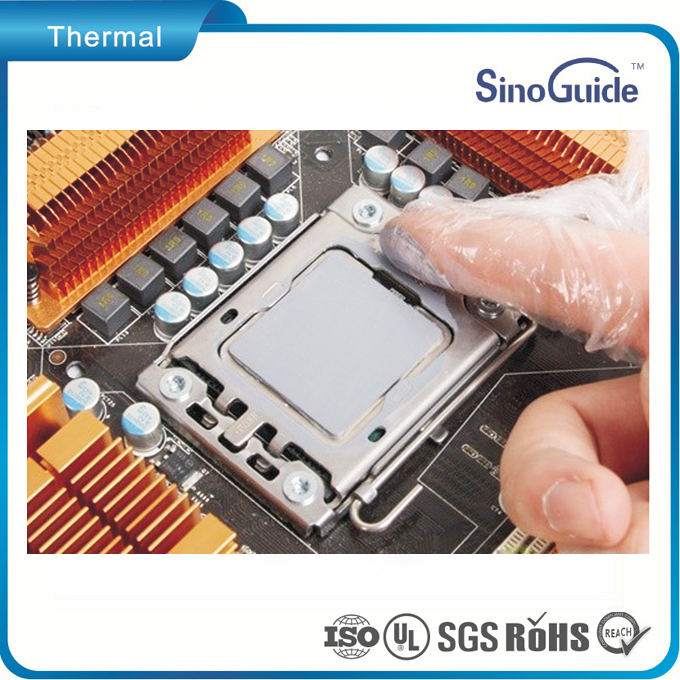 Cooling Modules, Thermal modules, in all applications where a metal housing is used as heatsink.